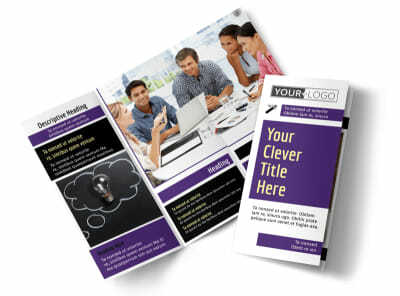 Customize our Education Counseling Business Card Template and more! 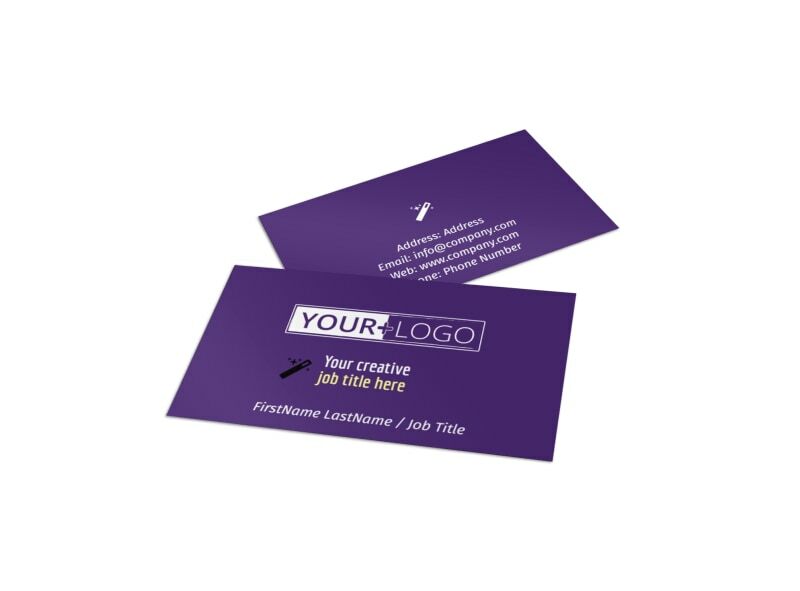 Arm students with the information they need to reach out to you with questions about their scholastic careers with education counseling business cards. 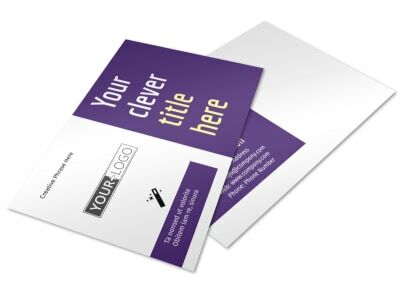 Make your card design truly yours with an uploaded logo, custom text, and more. 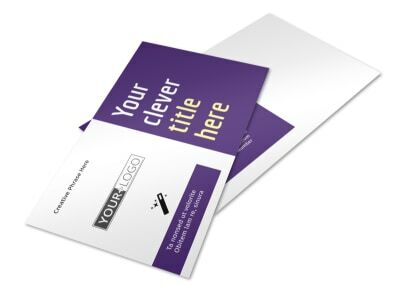 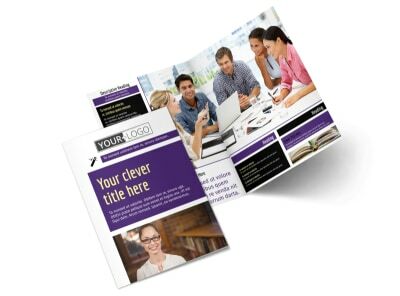 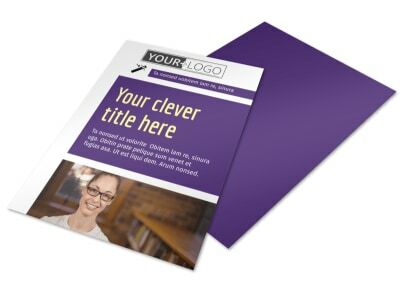 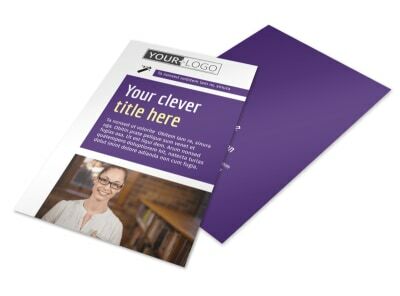 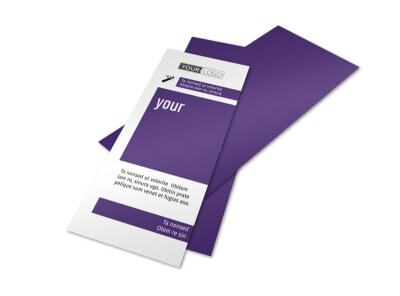 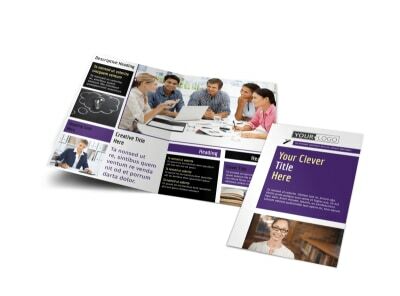 Add little details to your card to make it as memorable as the services you offer, and then print your business cards from your own office to get them in the hands of students faster.